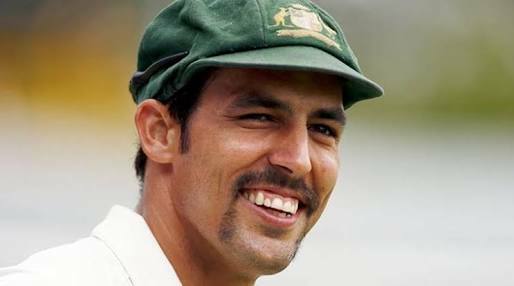 Australian cricketer Mitchell Johnson has announced his retirement from all forms of cricket. Johnson continue playing in various Twenty20 competitions around the world. The former ICC Cricketer of the Year played 73 Tests for Australia, claiming 313 wickets. He also claimed 239 wickets in 153 ODIs, and 38 wickets in 30 T20Is for Australia.